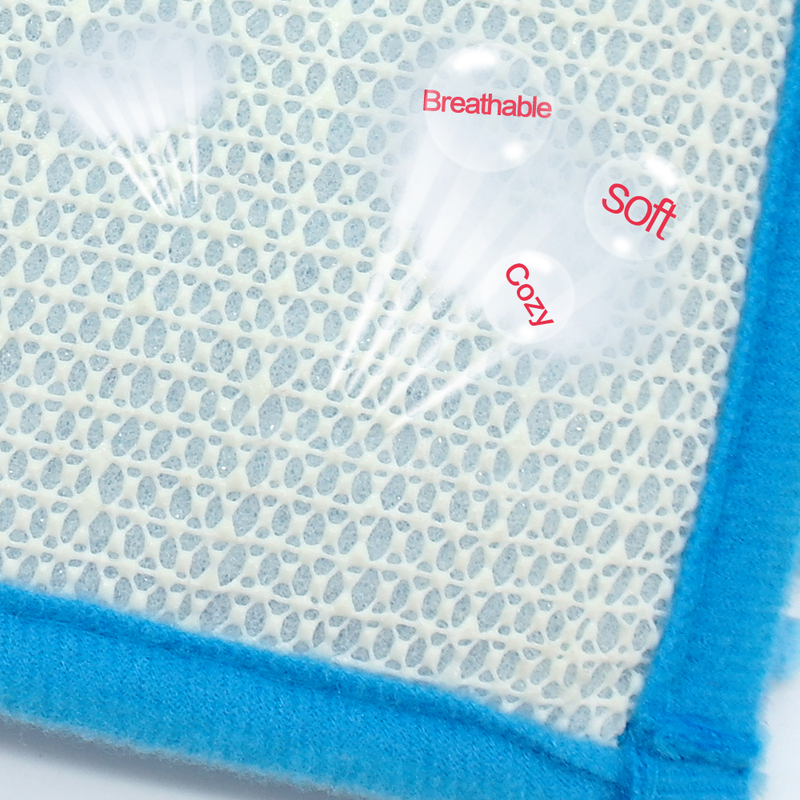 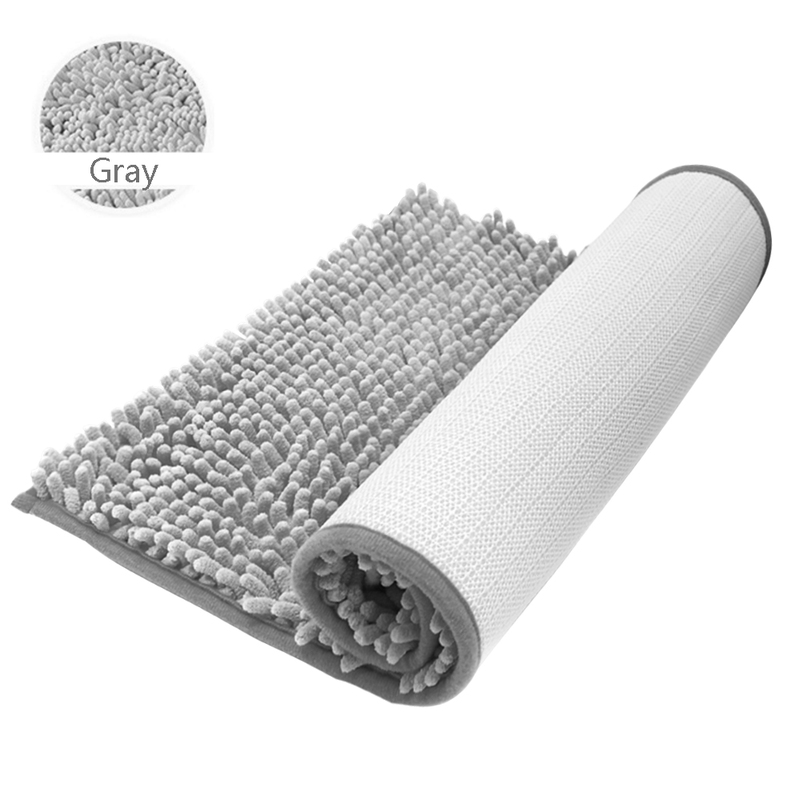 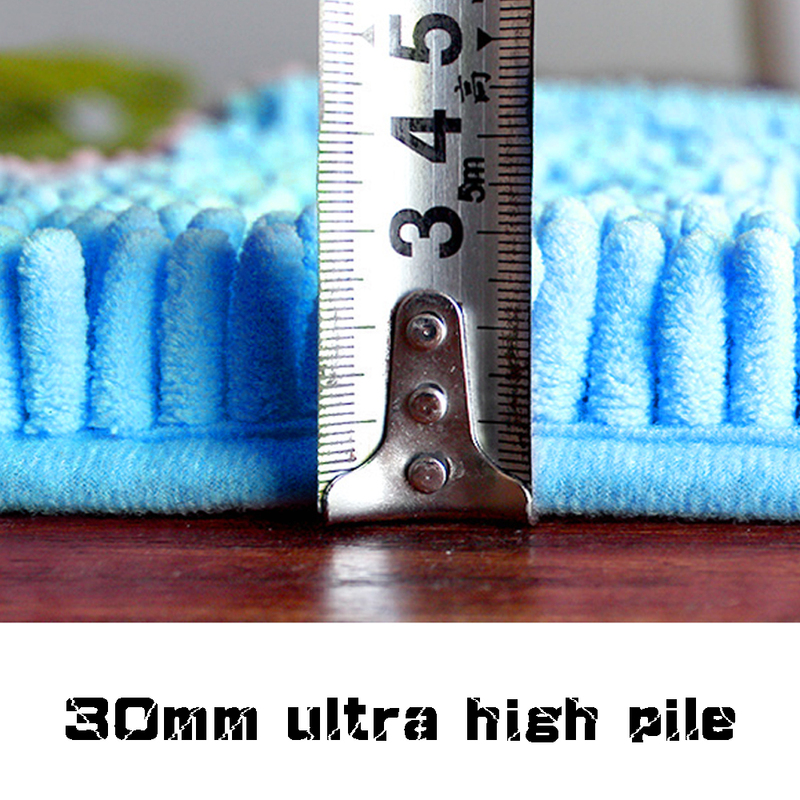 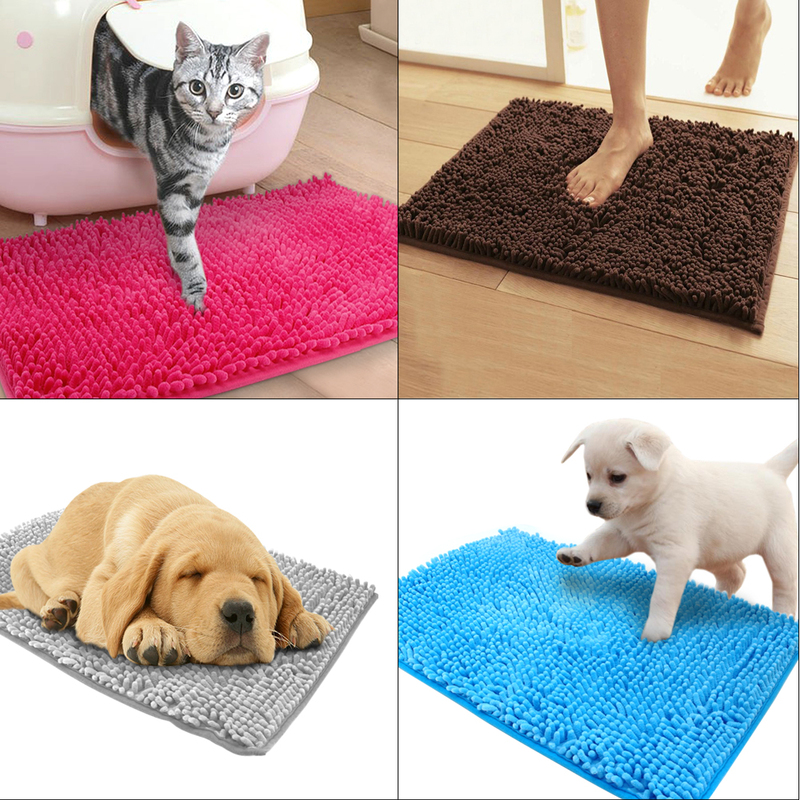 Soft Layer absorbs the dirt/food/sand from your pet’s paw. 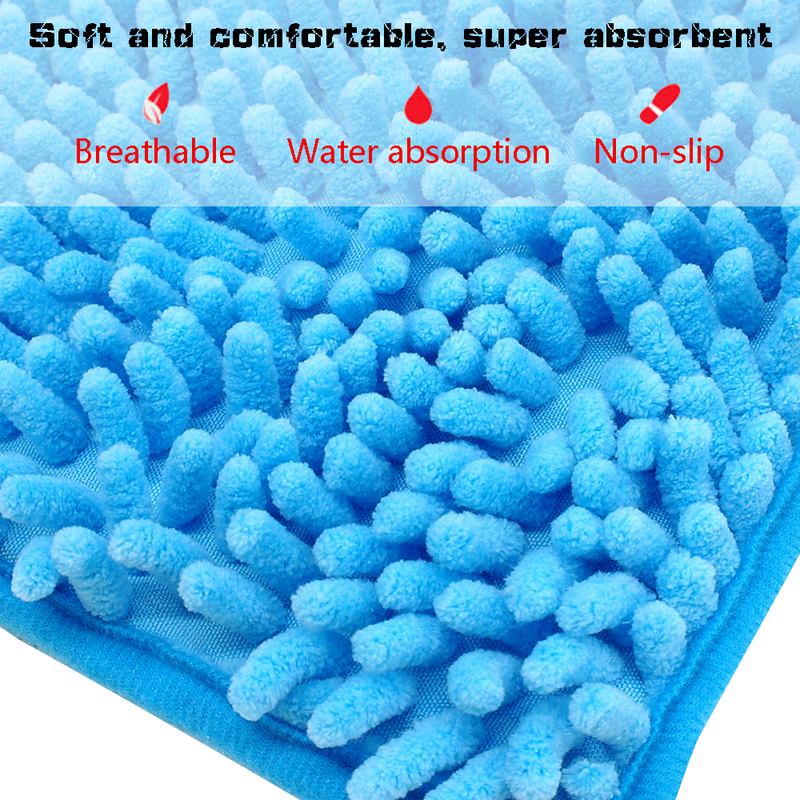 High quanlity material, breathable & soft & absorbent. 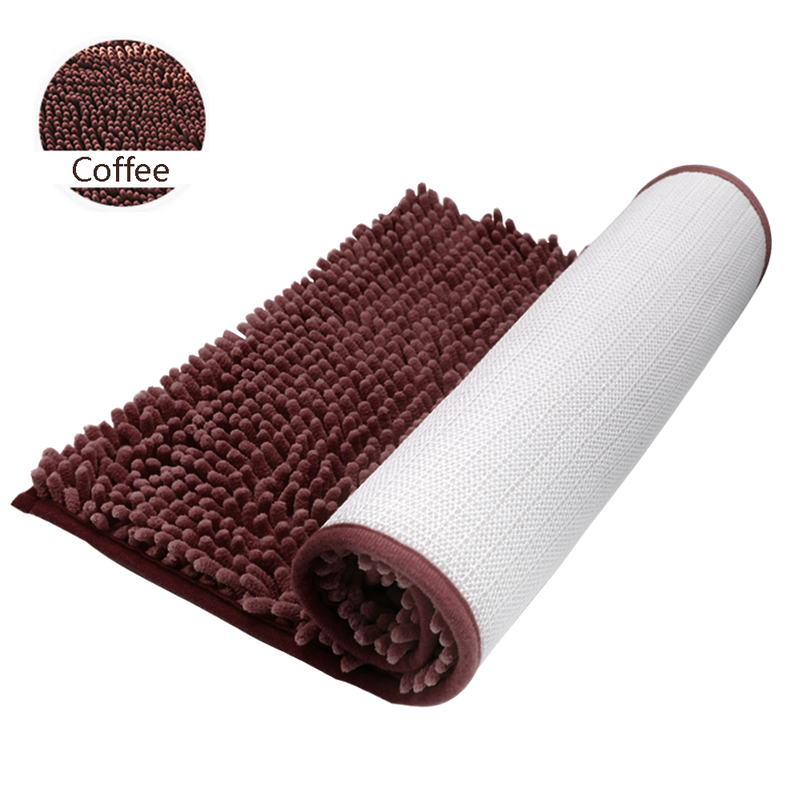 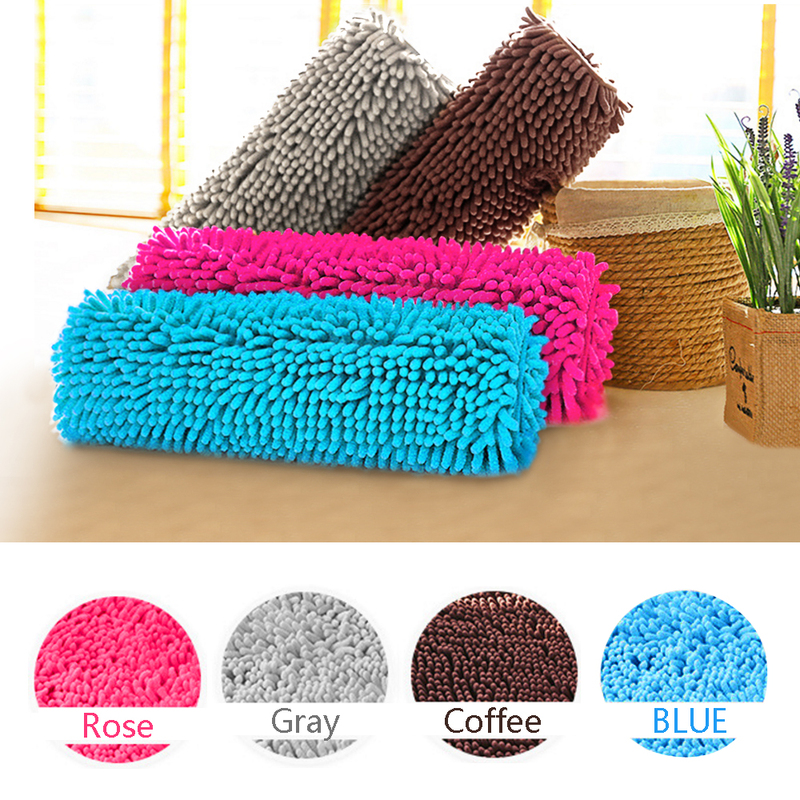 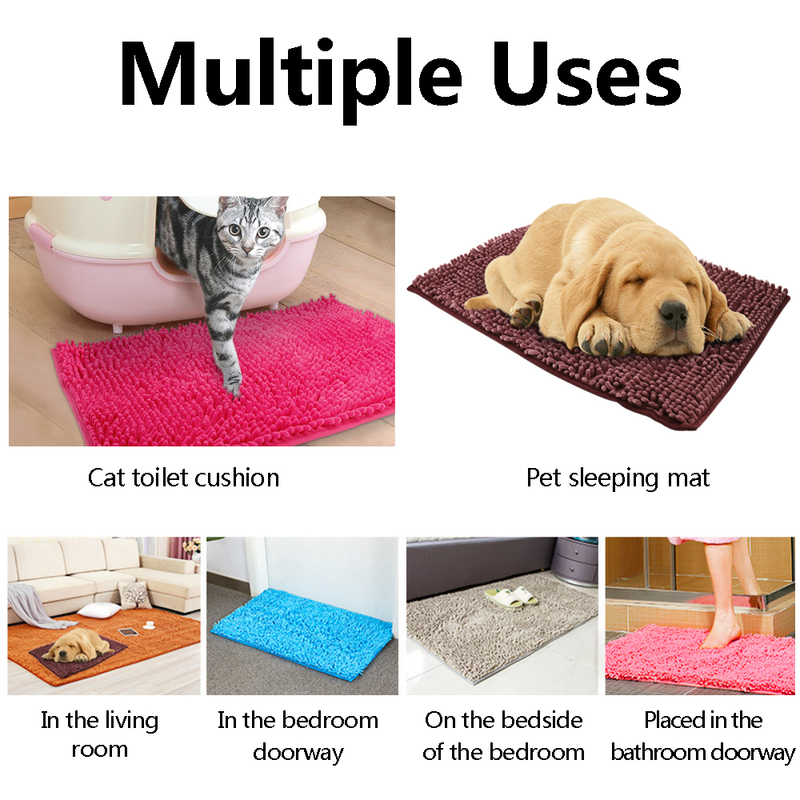 Usage: Pet sleeping mat, food placemat, shower mat, etc. 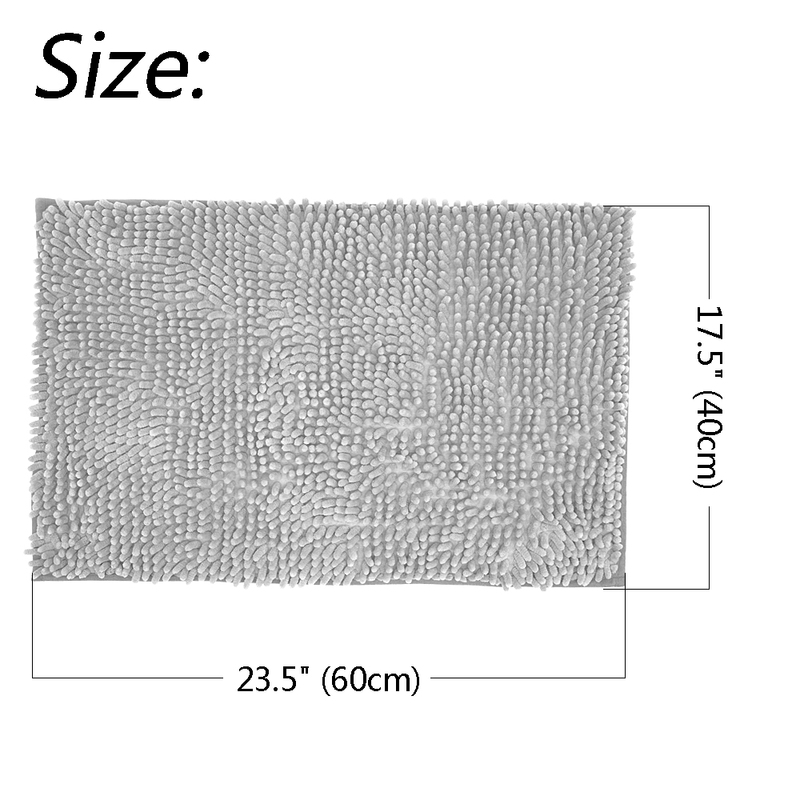 Suit for small medium large cats, dogs, rabbits and other animals.